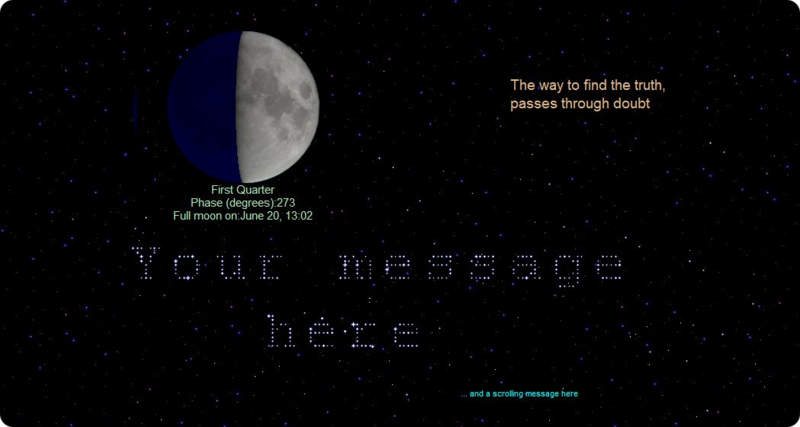 StarMessage is a serene Mac screensaver. It has a lite (free) edition that you can download without registration, without any obligation. Follow these instructions to arrive at this screensaver selection screen under MacOS. You can easily delay MacOS from entering sleep mode (e.g. while you are doing a big file download).